Search Both the Intermountain regional MLS covering Boise Meridian Eagle areas and the Central Idaho MLS covering McCall Donnelly Cascade New Meadows and north to Riggins. What if the time of your life could last a lifetime? It usually starts with a week you never want to end and becomes a home you can't wait to finish. Whitetail embraces the natural beauty of over 1,200 acres of majestic ponderosa forests and tranquil meadows on the shores of Payette Lake. Looking for Real Estate in McCall? 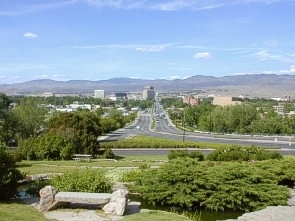 In addition to providing the best properties in the Treasure Valley I also can help you find real estate in McCall! Thirty years in Boise Real Estate sales. 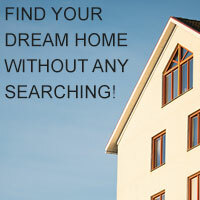 If you would like to view more listings in my area use my MLS SEARCH. When you have your property selections, e-mail me the MLS numbers and I will be glad to help you view those homes. I also have homes to lease with options to buy, or 1031 Exchanges .I am sure I will be able to help you find your new home.